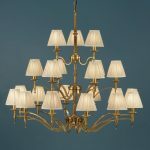 SKU: CA1FB/CA1FBSH. 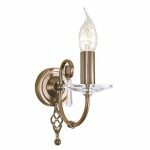 Category: Interior Lighting, Floor Lamps. 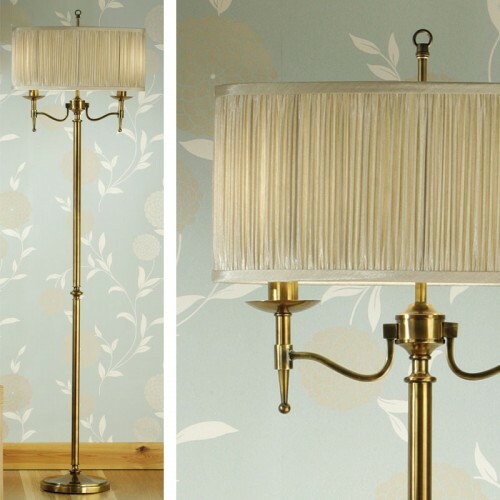 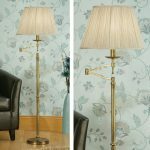 Stanford Brass Floor Lamp with Beige Shade. 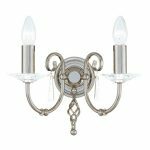 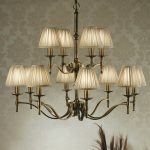 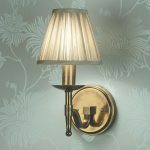 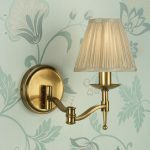 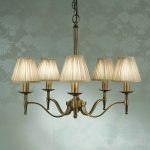 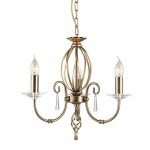 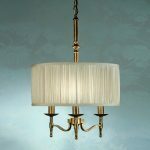 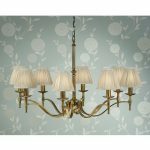 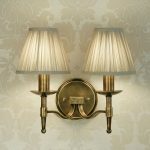 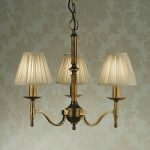 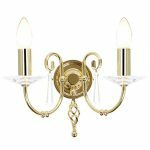 The antique brass finish gives this fitting added gravitas suggesting permanence typical of traditional settings.